By Rob W. Hart/ Twitter can seem intimidating, mostly because it has it’s own language. But learning the difference between #WW and a WIP will help you make connections and build audiences. First, let’s focus on the hashtag. Because if you’re not using them, you’re not reaching people. For the uninitiated, a hashtag is any word in which the ‘#’ symbol appears before it. Say I’m really into pie. I can post a tweet that says, I love pie. But a whole new world opens up if I change it to: I love #pie. Now the word “pie” is a link, and anyone who searches for it will find my tweet. 7. #yalit or yalitchat – These seem to be the most popular destination for the YA crowd (because just searching for YA brings back a ton of useless results). So, for example, if I want to tell someone about the point of view of my main character, I can just write about the POV of my MC. See how many letters that saves? There are far too many hashtags and abbreviations to list here, but these will get you started. Finding new ones to target yourself to even more diverse audiences is part of the fun of Twitter. If you know some useful terms, feel free to add them below in the comments. Awesome, definitely bookmarking this. I’m a bit of a caveman with Twitter so this is going to help a lot. A very informative post. Although, I’m finding it harder and harder to keep up with all this useful info. Thank you so much. I’m fairly new on Twitter and this info is invaluable. I always wondered about this coded language everyone else seemed to be speaking. I am going to check out the related posts and educate myself. Thanks again. Thanks. Will tweet to our followers! This is brilliant. I have saved this as pdf to share with a class of Twitter-shy writers at a lecture on Social Media that I’m giving on 4/23. I plan on using this as part of the handouts. Thanks for posting this! 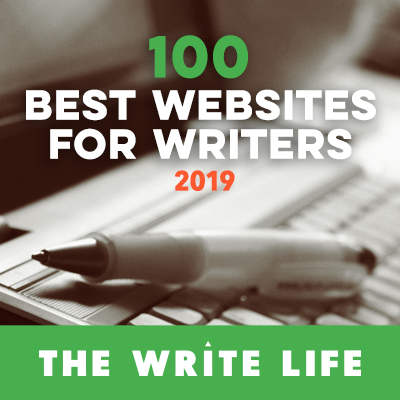 Thanks for this list for writers! Very informative and timely for me.